Beginning in 1868, our church was built on a parcel of land sold by the Holland Estate, with the requirement that it must be made of good stone, not brick which was the norm. One of its jewels is the tiny Chapel of the Blessed Sacrament. For much of the history of St John’s the existence of this chapel was a carefully guarded secret, because reserving the blessed sacrament was not allowed within the Church of England. Find out more about our history. In 2015 the church was granted Grade 1 status by English Heritage, making it officially a church “of exceptional interest and outstanding importance”. Today people come from near and far to visit the stunning and uplifting cathedral-like interior of St John the Baptist church, and we are about to enter Phase 3 of our ten-year restoration programme. Find out more about the building and its restoration. Worship at St John’s is recognisably Anglo-Catholic, as are the vestments, incense and bells we use. The ambition is to convey God’s glory to the heart as well as the head. Find out more about Anglo-Catholicism. St John’s also hosts a thriving orthodox Ethiopian community which uses the building for worship on Sunday mornings. Everyone is welcome: St. John’s is an inclusive church. Each month, usually on the 3rd Sunday, mass is accompanied by the St John's Singers - check the Calendar to see when St John’s Singers are performing. 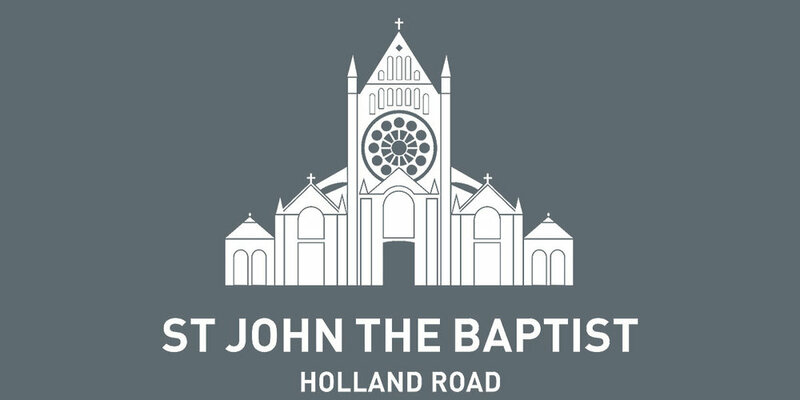 Based in the community space at St John the Baptist, our café serves hot food for breakfast and lunch, as well as a range of drinks and snacks. St John’s offers a range of events and activities. Find out more about our activities for children. Find out more about our activities for adults. 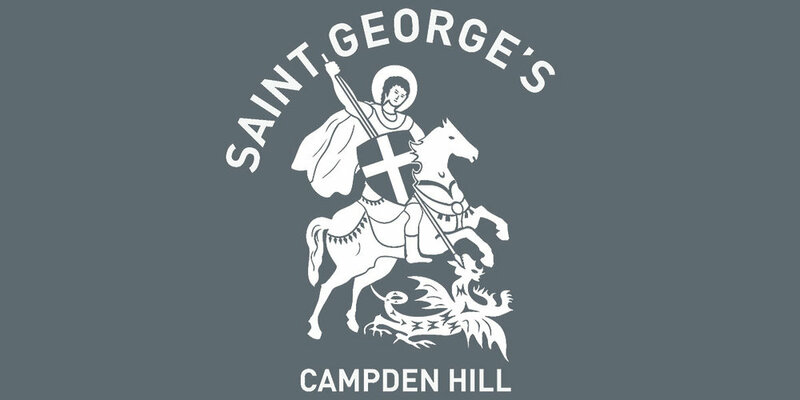 In 2006 St John the Baptist Holland Road and St George’s Church formed the United Benefice of Holland Park. The churches combine forces for many initiatives but they also retain their own unique identities.